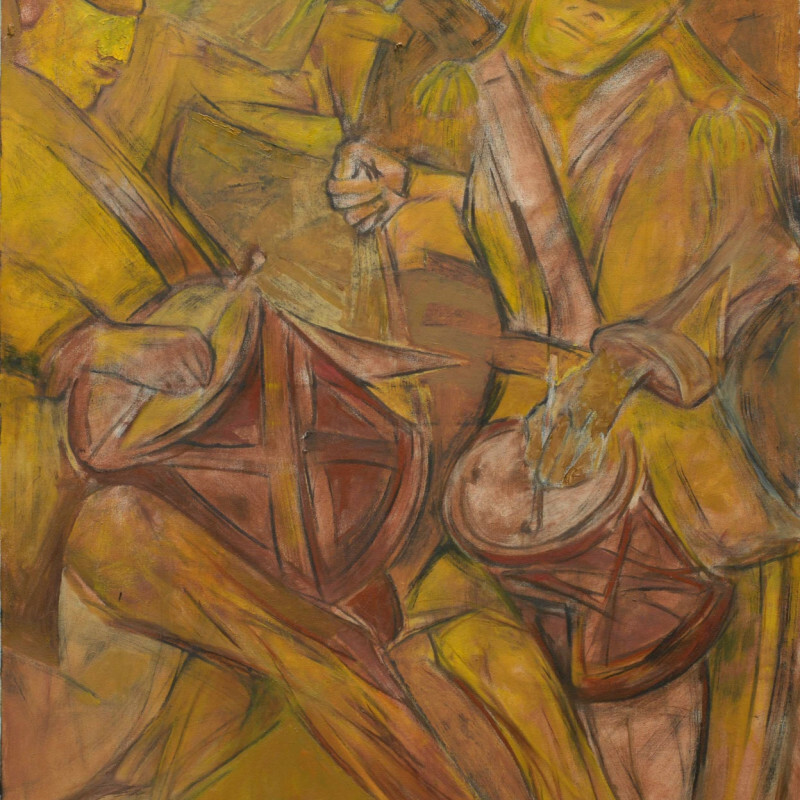 Grosvenor Gallery is pleased to announce its upcoming Exhibition of Drawings and Paintings by one of India's leading modernist painters, Krishen Khanna. 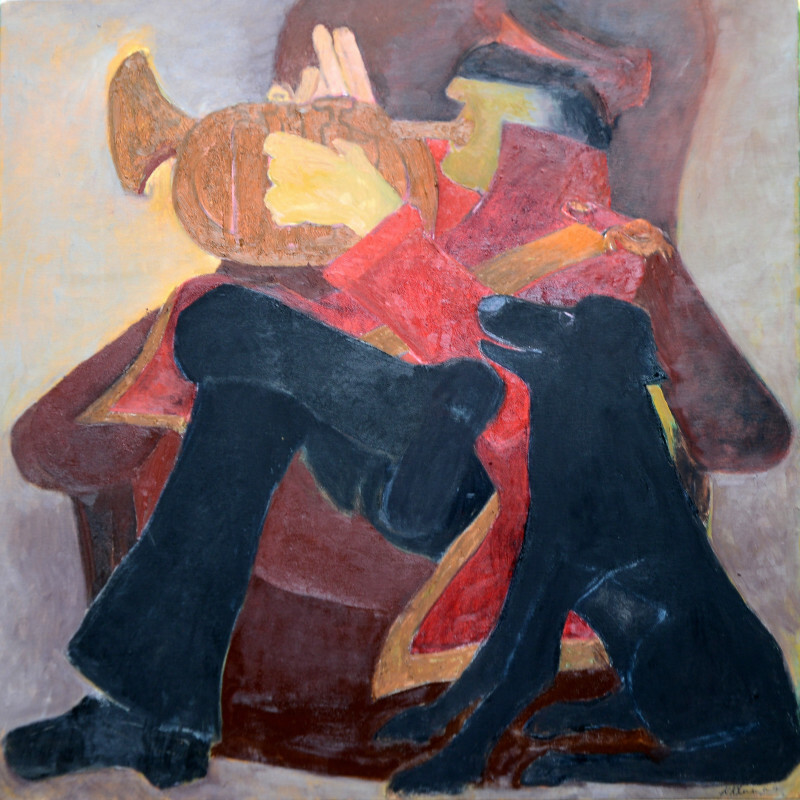 The exhibition opens with a private reception on Wednesday, 10 June and runs until 10 July 2015. 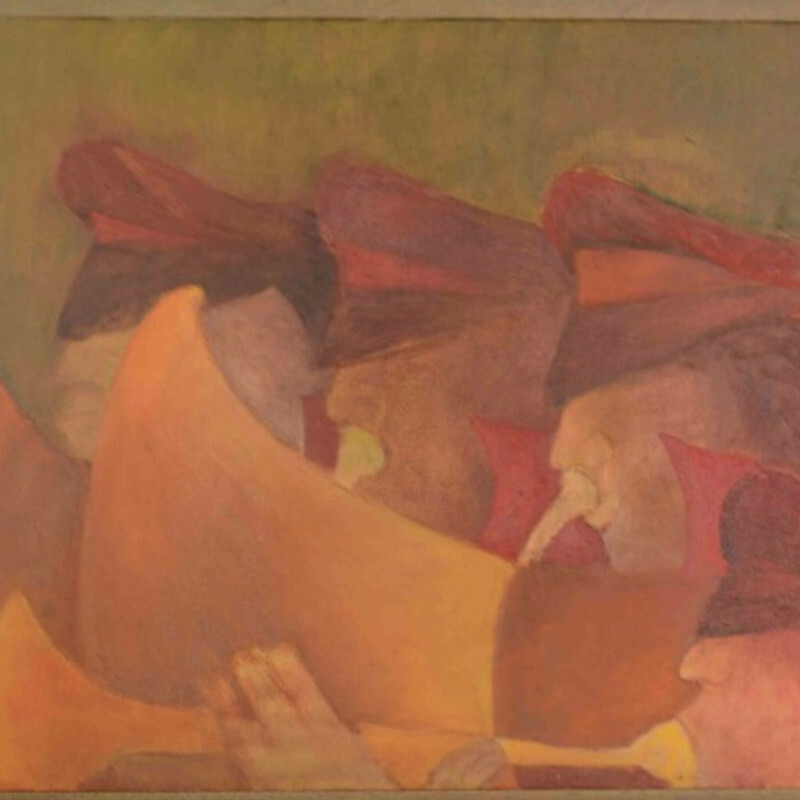 This is the first time that The Grosvenor Gallery will be exhibiting the works of Krishen Khanna. He is one of India's greatest and most celebrated artists and we are delighted to have been given this opportunity to work with such a senior and respected figure of 20th Century Indian Modernism.